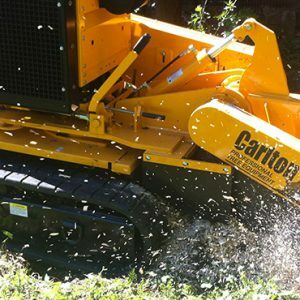 Southern Stump Removal Ltd is now able to offer you the opportunity to start your own stump grinding business with an already established trading name, reputation, trade mark, logo, website, domain name, trade supplier contacts, health and safety paperwork templates, social network plug-in and operator network, experience and guidance. This is not a franchise opportunity, it is however an opportunity to plug in to the above benefits at a reduced cost and be part of a growing trusted hard working group. This opportunity takes away the hard work of starting up a new business, so that you can just get on with it.